When snow is getting mushy it is wise to wear Elbow protectors for as stumps and other obstacles can cause accidents with abrasions and irritation. To prevent this wear a good pair of Elbow Guards like the Smart Skin D3O Elbow Pad. In case have had earlier elbow injuries it is wise to wear Elbow pads too. 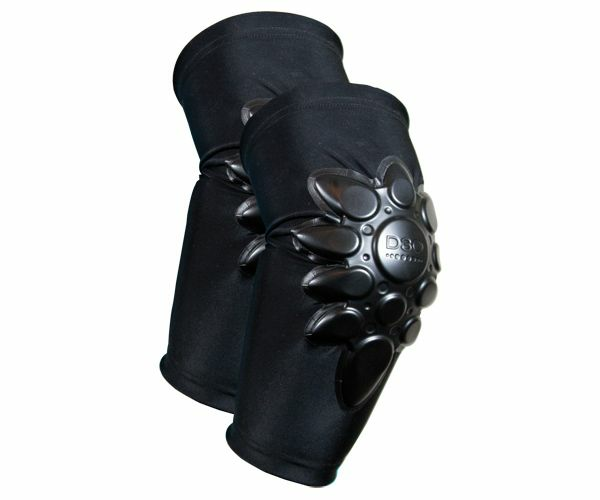 The D3O protector takes care of the protection, D3O is located direct onto the elbow joint. 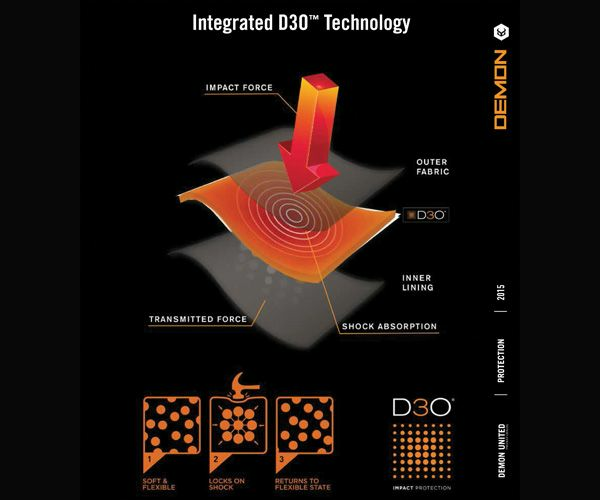 D3O catches the power of the blow while spreading it over the protector it hardens, when the blow is over D3O will get soft again, pleasant to wear. 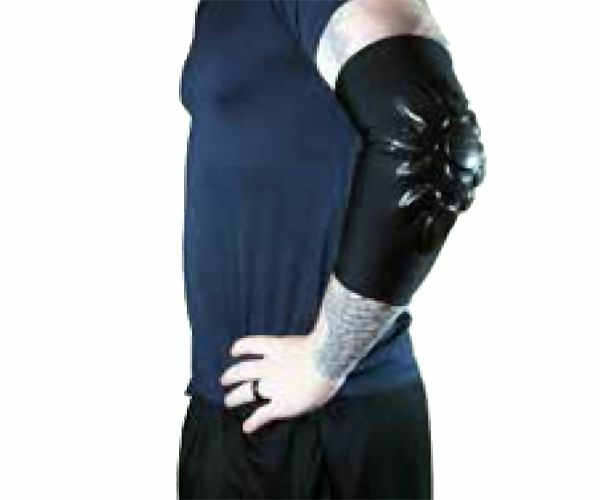 Smart Skin Elbow Guard is extreme elastic, strong and anti-slip.